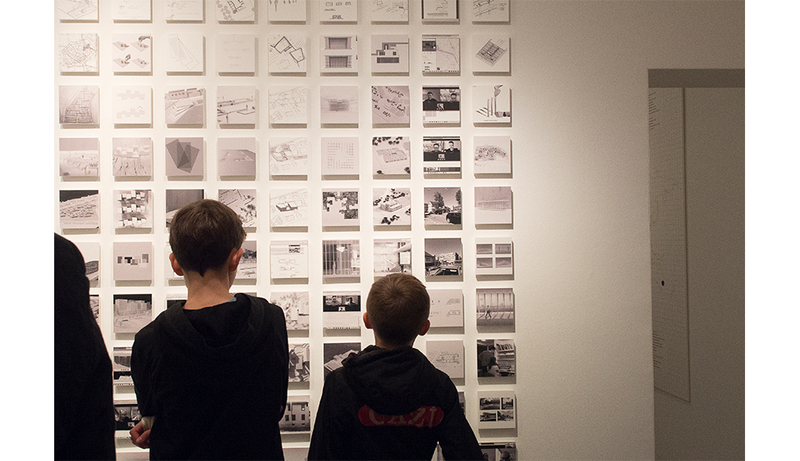 Architectural competitions discussed by generations. 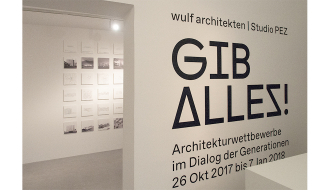 A joint exhibition of Stuttgart office wulf architekten together with StudioPEZ, based in Basel and Tel Aviv, will take place at the Weissenhof gallery in Stuttgart from October 26th 2017 to January 7th 2018. 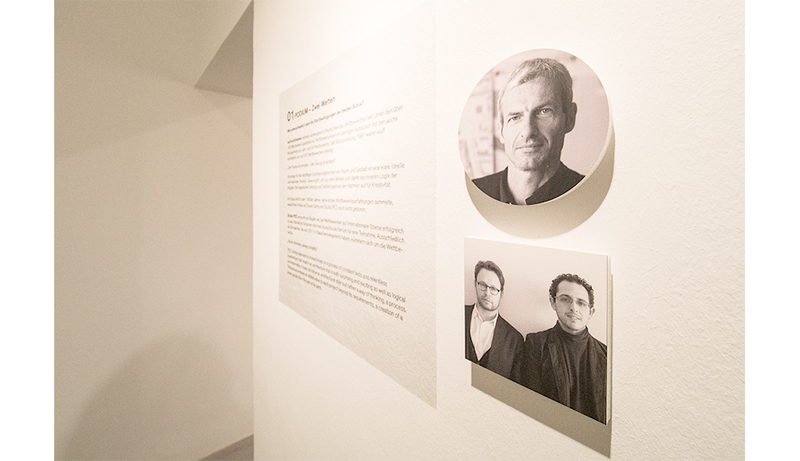 The exhibition offers a snapshot of the architectural competition scene in the last 30 years through a dialogue between the work of the two practices: wulf architekten, an acclaimed and established office based in Stuttgart, and StudioPEZ, a young emerging studio based in Basel and Tel Aviv. 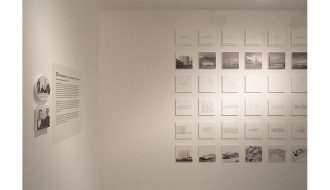 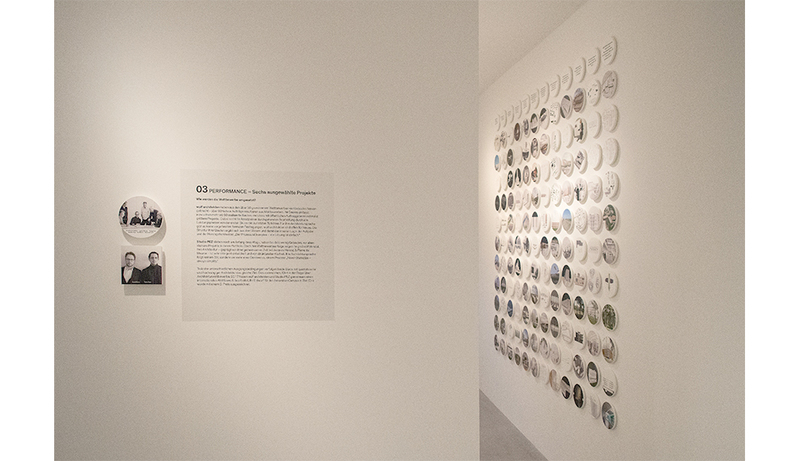 The exhibition features three spaces, three dialogues that depict the different contexts in which each office works. 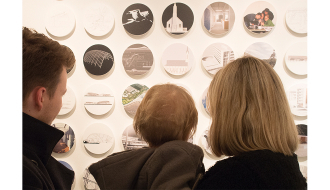 It offers a glimpse to the different contexts and design processes and showcases seminal competition projects from both practices. 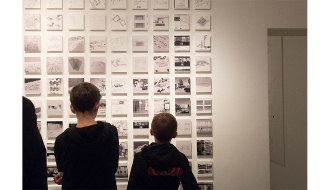 The exhibition offers a refreshing glimpse to the not so often presented “behind the scenes” of the practice of architecture. 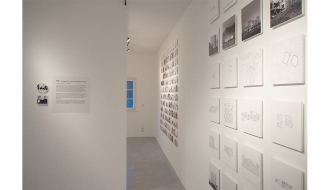 It shows the non-linear journey that is required, then and now, in order to achieve coherence, simplicity and beauty in architecture.